Duela Dent claims to be the child of many of Gotham City’s most infamous super-villains, including Catwoman, Scarecrow, the Riddler and the Penguin, but there’s one name she is always known by: the Joker’s Daughter! 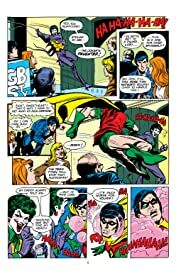 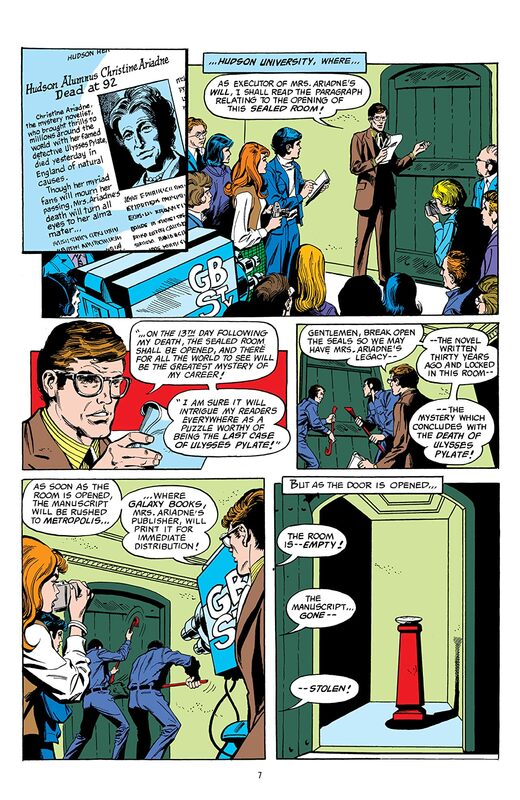 This mysterious young woman started out as a villain and became a heroic member of the Teen Titans before finally returning to her criminal roots. 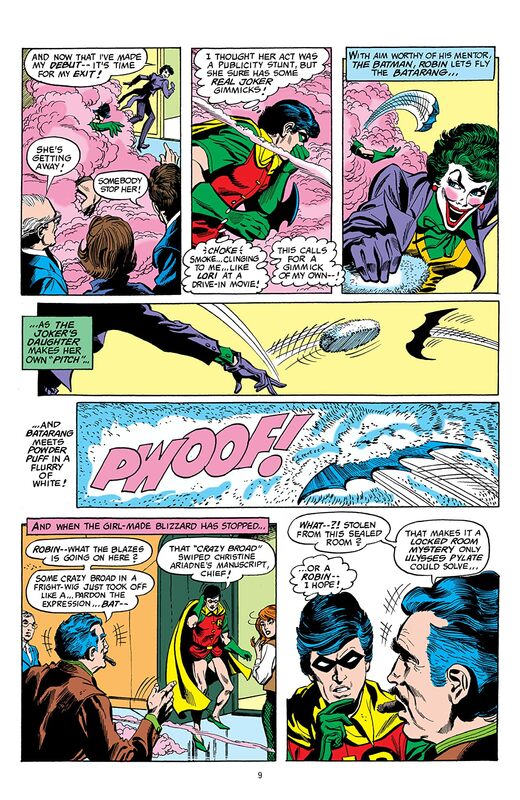 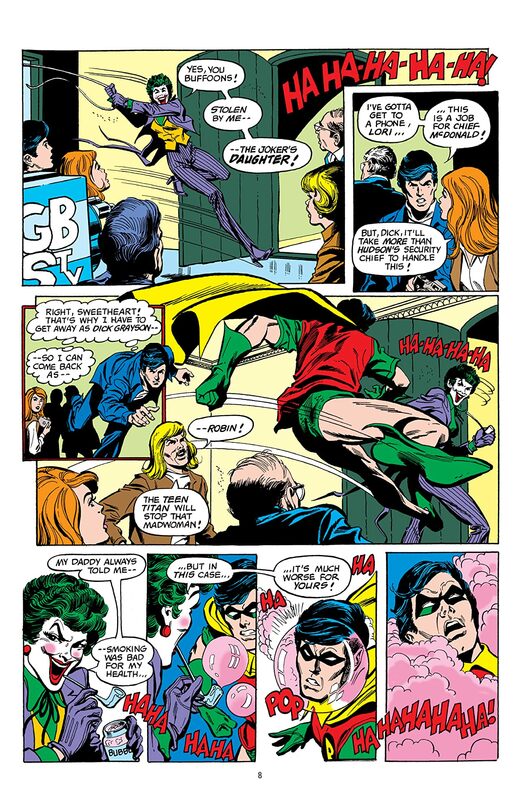 Batman has learned that when dealing with the Joker’s Daughter, it’s best to expect the unexpected. 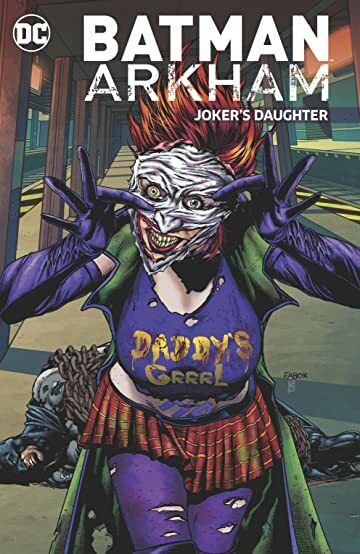 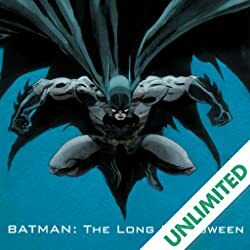 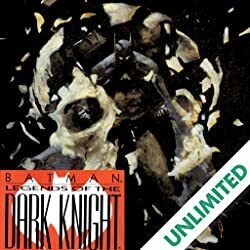 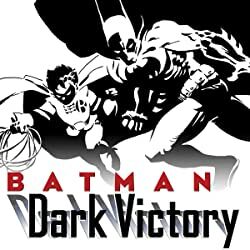 BATMAN ARKHAM: JOKER’S DAUGHTER collects some of the villain's greatest stories by classic creators, including Bob Rozakis (ACTION COMICS), Geoff Johns (THE FLASH), Ann Nocenti (CATWOMAN), Irv Novick (BATMAN), Don Heck (WONDER WOMAN), Georges Jeanty (SUPERBOY) and many more! 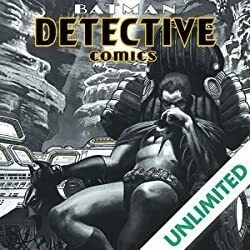 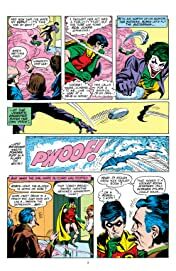 Collects BATMAN FAMILY #6, #8-9, #16, #19, BATMAN JOKER’S DAUGHTER #1, BATMAN THE DARK KNIGHT #23, DETECTIVE COMICS #482-483, TITANS SECRET FILES AND ORIGINS #2 and TEEN TITANS/OUTSIDERS SECRET FILES AND ORIGINS #1.